Available with 2 or 3 groups, this LSM 80 commercial coffee machine can be enlisted in high-volume situations as well as less demanding scenarios. 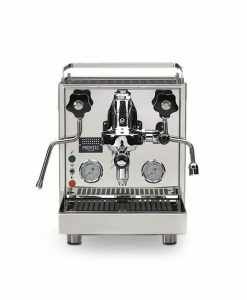 Espresso aficionados may even adopt the machine for smaller scale personal use and for occasional private parties, as the Italian-made technology is as straightforward to use, as it is finely calibrated and adjustable. 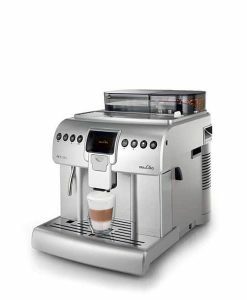 Combining handsome lines with high-capacity functionality, the La San Marco 80-E Electronic is a professional coffee machine for use in cafe, catering companies and restaurants that require excellent coffee beverages for a discerning clientèle. 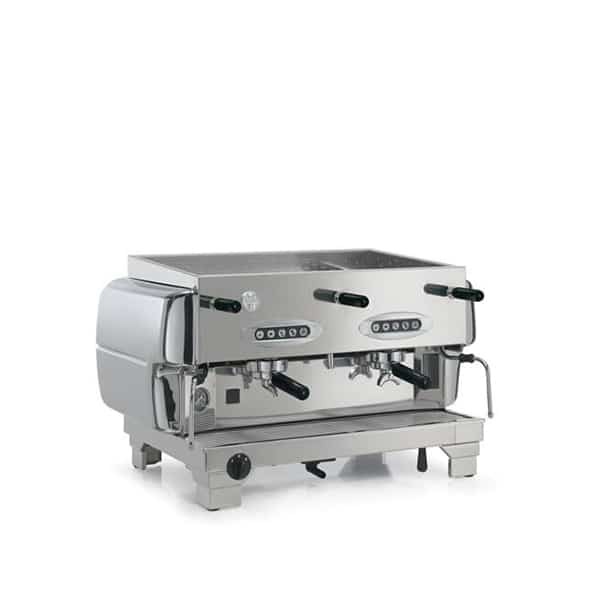 Available with 2 or 3 groups, the unit can be enlisted in high-volume situations as well as less demanding scenarios. 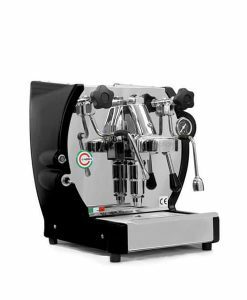 Espresso aficionados may even adopt the machine for smaller scale personal use and for occasional private parties, as the Italian-made technology is as straightforward to use, as it is finely calibrated and adjustable. 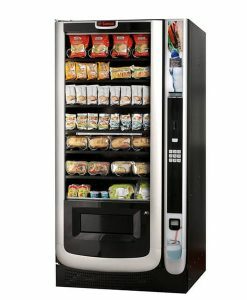 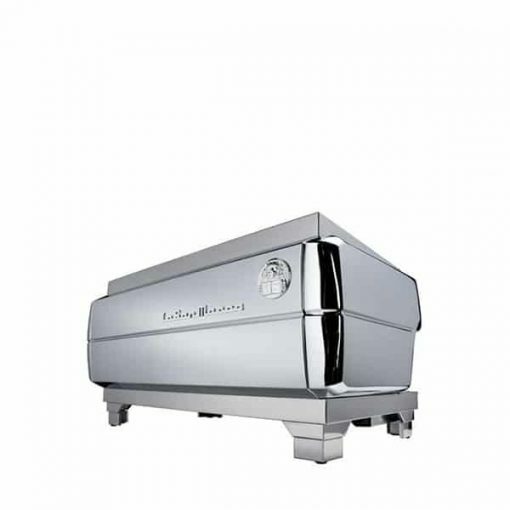 The “Electronic” part of La San Marco 80-L Electronic’s name reflects the cutting-edge technology used throughout the unit. 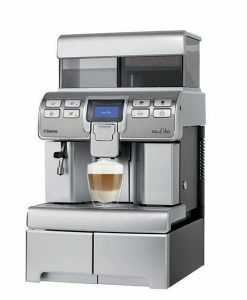 Specifically, electronic controls allow the barista to select among four automatic dosage settings, available on each group. 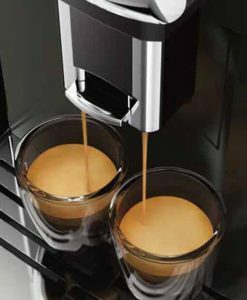 As a result, it is possible to match specific extraction times to different coffee blends. 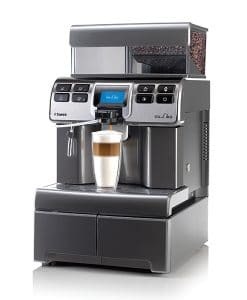 With individually controlled groups, it’s also possible to simultaneously brew different blends on the same machine without sacrificing the individual qualities of each blend. 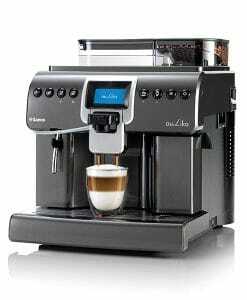 The electronic functions make it easy enough for novice baristas, amateurs and general servers to brew exceptional cups of coffee reliably. Like all La San Marco units, the 80-L Electronic reflects style-oriented priorities alongside technological achievement. 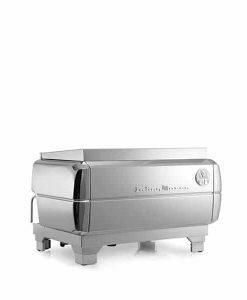 The standard model is outfitted in chromed and polished brass and features clean lines for an overall athletic and sleek appearance. 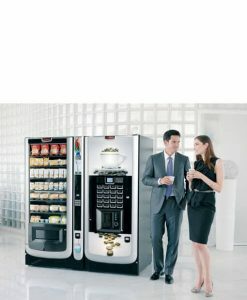 To create a customized look, the unit can also be ordered with a customized finished in a selection of colours to suit your café or restaurant décor and brand image. 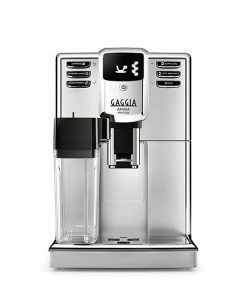 As part of the Liscia line, an external motor pump and an automatic water level system come standard on the 80 cafe coffee machine series. 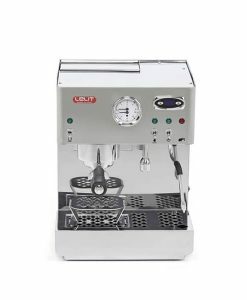 The rapid steaming function is ideal for quickly preparing cappuccinos and coffee beverages requiring steamed or frothed milk or cream. 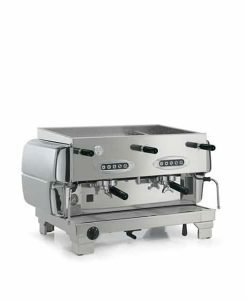 With both 2-group and 3-group models available, baristas can easily find a San Marco 80 for the anticipated volume of demand. 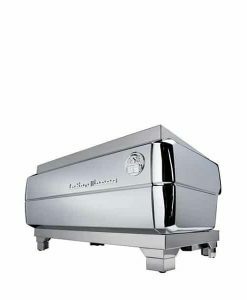 Chromed or Black and polished brass body. 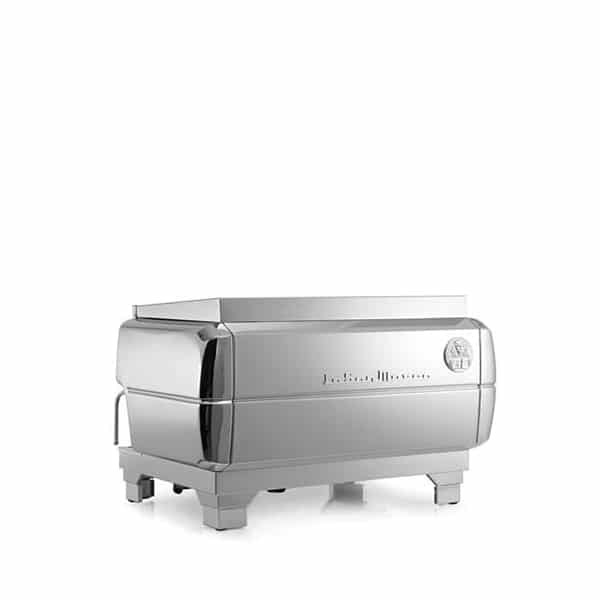 External motor standard on all 80-L models . 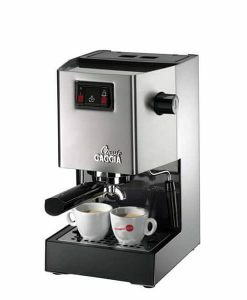 Automatic dosing system with 4 dosages. 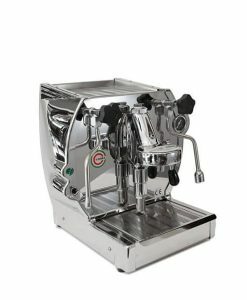 Separate valve for steam and hot water. Boiler: 19 L copper and brass.